Men, you either have some or you don’t. We’re talking chest hairs. 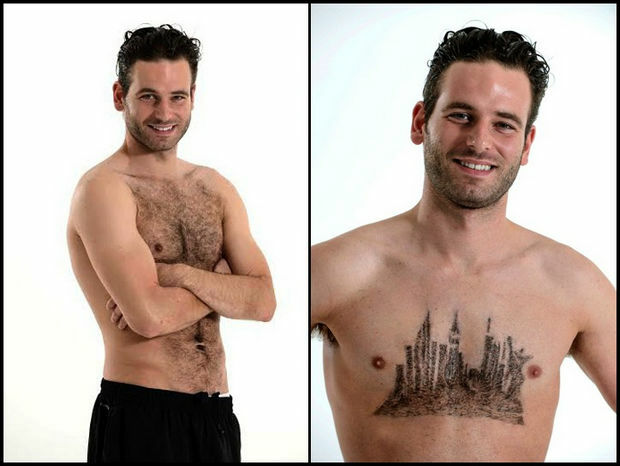 A lot of men are increasingly “manscaping” and keeping their body hair under control; however, 32-year-old Daniel Johnson is kicking it up a notch and trimming the chesty locks into landscapes such as the Sydney Harbor, an expansive New York skyline, or even Stonehenge. 32-year-old Daniel Johnson turns chesty locks into impressive art landscapes. Daniel spends hours on each intricate design. Daniel, a renowned celebrity stylist, spends over 2 hours to complete each one as each design is intricate and offers a different challenge. 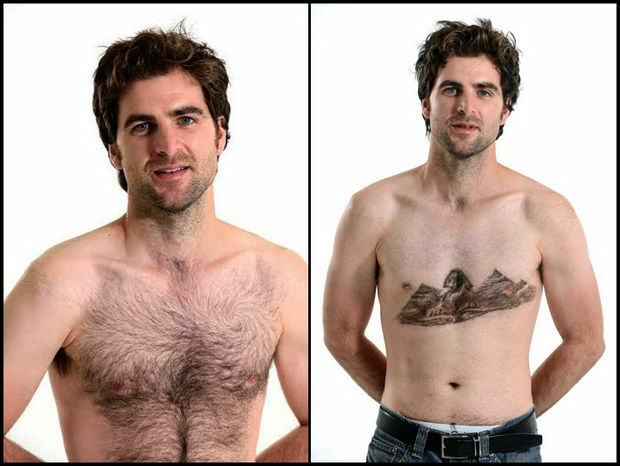 If you’ve ever wanted to trim your chest hair and make your chest look like a piece of art, try one of these chest hair art landscapes a try! 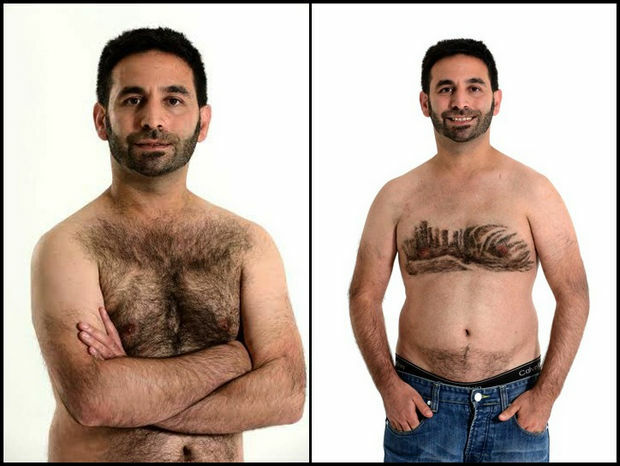 If you’re thinking a beard would go great with your chest hair art, here is how to grow a beard. 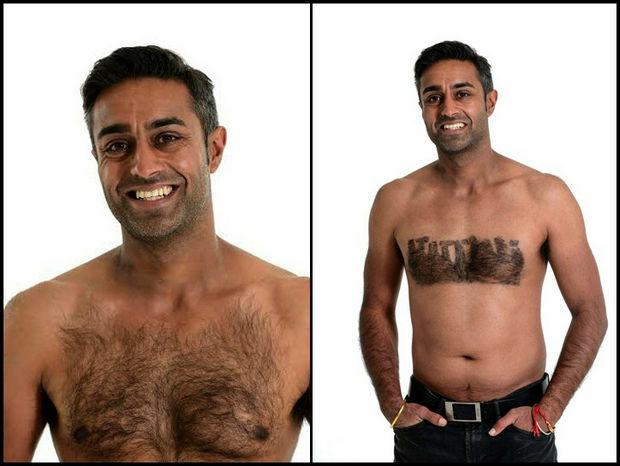 Please share these unique chest hair art manscapes with your friends and family. Are You Ready for the Best Day of Deals? 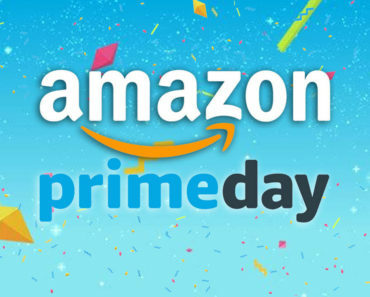 Amazon Prime Day Begins Monday, July 16th! 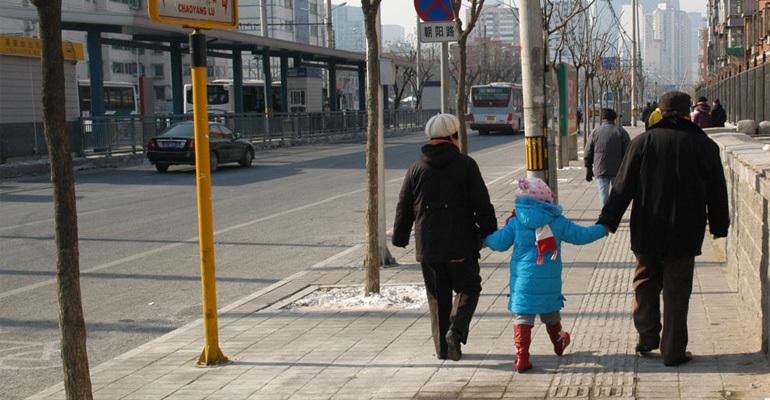 8-Year-Old Children Write Down What Grandparents Mean to Them. 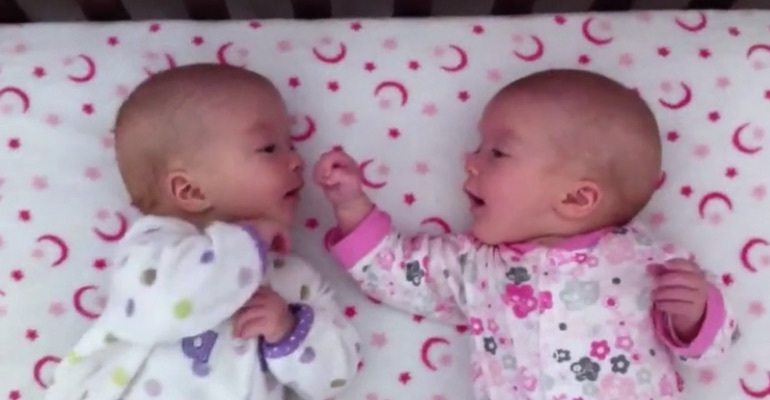 Their Answers Are Adorable!